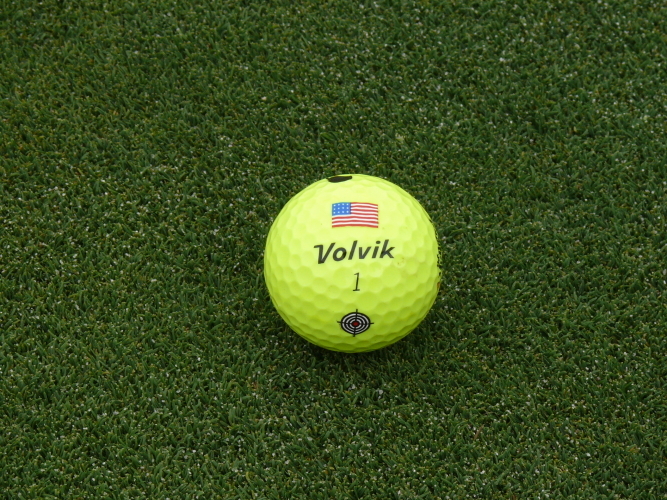 Golf Dotz are tattoos with creative sparks for your golf ball! 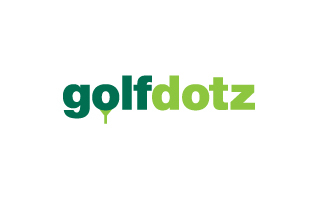 GolfDotz are more fun than a Sharpie. 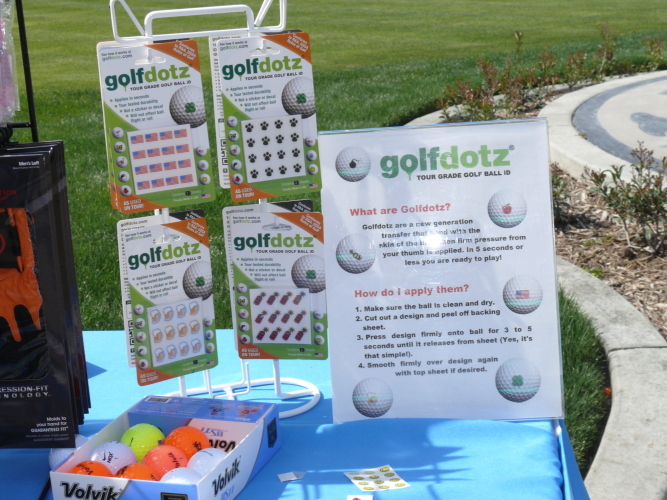 GolfDotz are like little tattos for your golf ball. 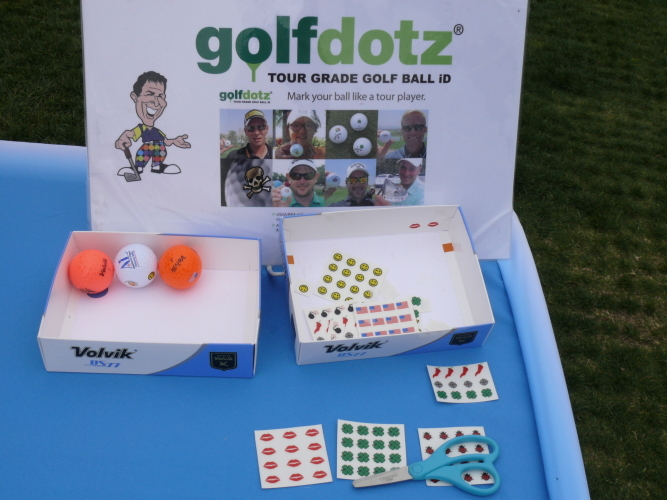 We also handed out GolfDotz, a new golf ball marking system.